Some swimming pool service companies in Fresno provide higher quality service than others. Just like any other industry or small business, you have higher quality providers, and lower quality ones. 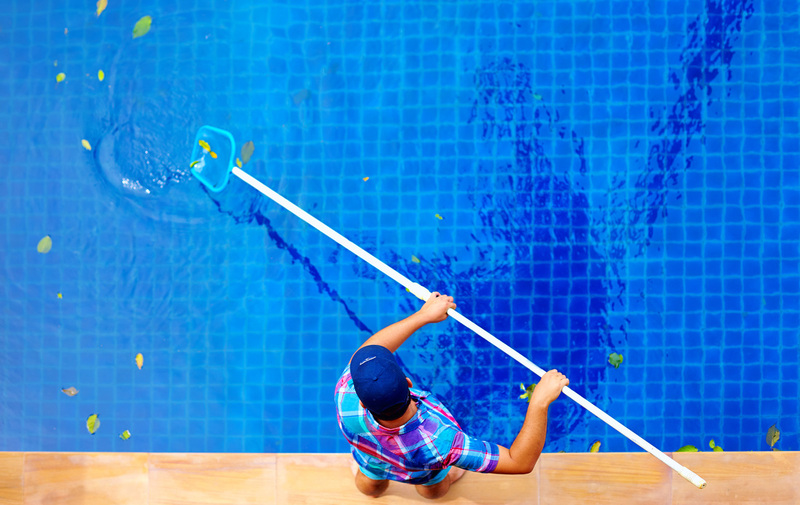 If you are in need of high-quality pool service and you live in the Fresno Or Clovis region, and you've been frustrated with other service providers, that it might be time to give us a call. Maybe you're a first-time homeowner or new to the Fresno area, and there is a pool in your backyard that's empty, or maybe filled with algae and you can't see the bottom. Regardless we want to earn your business. Many of our customers have been with us for years and refer other friends and family members, and neighbors and coworkers to what they feel is the highest quality pool service provider in the Fresno area. Affordable pricing. Another reason to choose us is our for our affordable pricing. there's no need to charge outrageous rates, because full-service should be pretty straightforward and comprehensive. Any swimming pool cleaning company, poor pair company in Fresno should charge an affordable rate and we haven't divide the best rates around.